At Black Ink PR & Marketing we approach media in three ways; through Earned Media, Social Media and Owned Media. Integrated skillfully, these essential elements can propel you from the bleachers to the diamond. But what exactly is earned, owned and social media? It’s difficult to grasp why you need something if you don’t understand it. So here’s what they are and why you need all three to make your Marketing and PR strategies come alive. Earned Media is the most traditional form of Public Relations. It encompasses all of your press coverage (TV, print, radio and online), awards, media tours, campaigns and any other third party endorsements. Earned Media is great for pitching stories, credibility and getting the word out. If you are lucky enough to have great coverage you must use it to your advantage. For example, one of the ways you can do this by posting the logo of the outlet to your website home page. It’s time to show the world what you can do! This is often the big win for many, as it’s one thing to say “I’m great!” but it’s a whole other level when others say it, recognize it and are willing to tout it for you. When Sunset Magazine say’s you’re new and great for instance, that’s Earned Media. Owned Media describes everything in your control within the world of communications. This includes your websites, blogs, social media, photo library, mailing lists, branded content and marketing. Used effectively, these easily accessible resources can increase your profile and strengthen your brand. A good example of an owned media resource is your photo library. Repurposing the visuals you already have is a gift. All you are doing is using what is already there. Look at your visuals, think about how you can editorialize them and start posting. The benefit of all of these items is that you have the opportunity to control it, manipulate it, change it and any time – if it’s yours and you get to say how it goes, that’s Owned Media. If you have a business, you need to be mindful of your Social Media. Clients must be able to find you easily online; they need to see your work and they need to see you enjoying your work. If enough people take notice you might even be able to market yourself as an ‘influencer’. 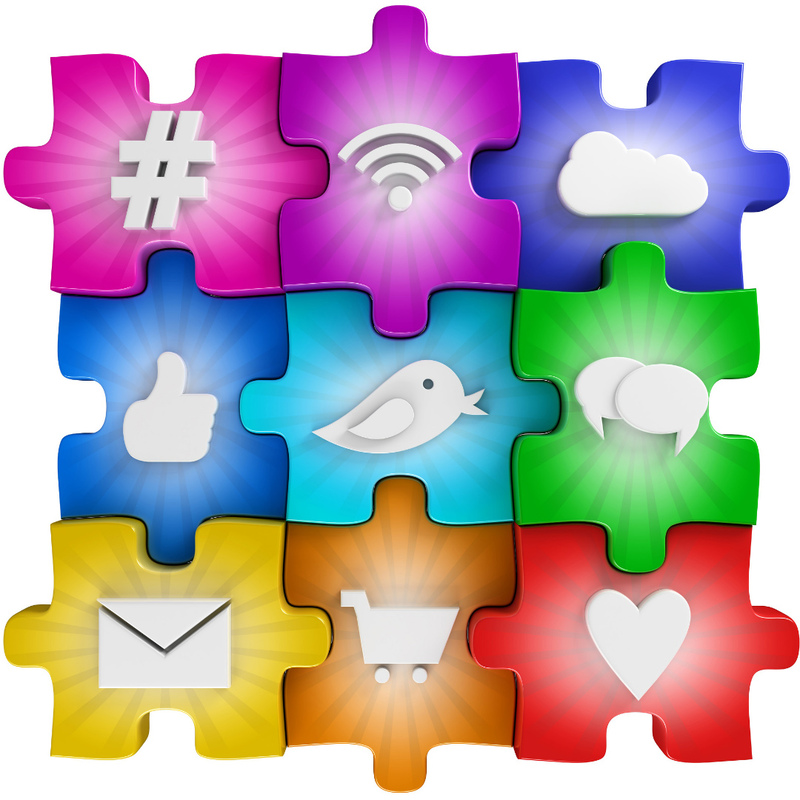 Social Media is an extremely effective way to communicate with your audience. But you need to be able to share what you do across many different platforms with passion, creativity and consistency. Familiarity builds trust, and people buy from people and businesses they trust. There is no easier, simpler and more price effective way to up your visible frequency and community participation than with social media. Much like going to a party and meeting a potential client, if it happens in the social arena on any platform, that’s Social Media. You must use a combination of all three – earned, owned and social media to be a success into today’s media marketplace. If you need guidance on how best to maximize your earned, owned and social media, contact Black Ink PR & Marketing. We are here to help.